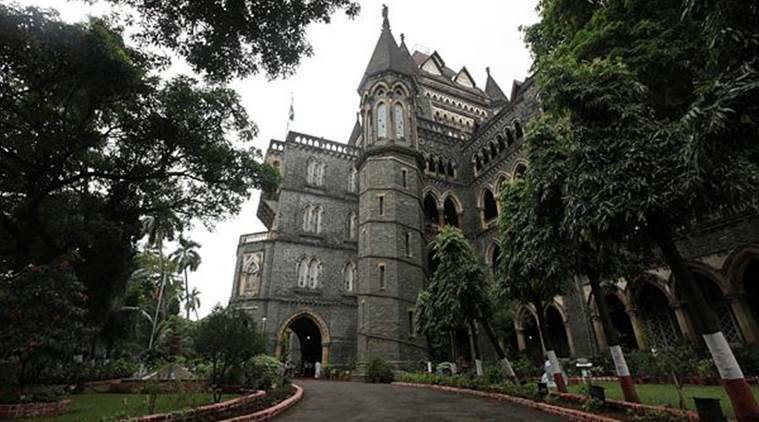 The petition was moved by Rajendra Vishwakarma, challenging the order of the Grievance Redressal Committee (GRC) constituted under the Maharashtra Slum Areas Act, confirming the petitioner’s eviction from his residential premises at New Prabhat Cooperative Housing Society Ltd, Andheri, allotted to him under the slum rehabilitation scheme. According to the petition, one Pradeep Bhaigade had filed a complaint with the competent authority, complaining that Vishwakarma had illegally transferred his residential premises to Pratibha Shetty and that the premises were being used for commercial purposes. The assistant registrar, cooperative department (SRA) made an inspection of the tenements. It report revealed that four flats, including Vishwakarma’s, were used for commercial purposes. Advocate Abhijeet Ashok Desai, appearing for the SRA, informed the court that the competent authorities under the SRA, additional collector and GRC have reached the conclusion that the petitioner had created third party rights and interest in favour of Shetty in regard to the tenement. The petitioner and others to whom showcause notices were issued for illegally transferring the premises to Shetty were directed that they should hand over the premises to the executive engineer, SRA. The order was challenged before the additional collector and then before the GRC.